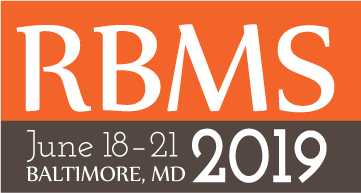 Welcome to the RBMS 2019 Conference blog! As conference co-chairs we, Kate Hutchens (University of Michigan) and Ben Goldman (Penn State University), are excited to share the program for Response & Responsibility: Special Collections and Climate Change, which will be held June 18-21 in Baltimore, Maryland. We are incredibly pleased at the quality and diversity of proposals received and can’t wait to engage with our community on this important topic.